How Far is Edgepoint Medavakkam? Edgepoint Medavakkam is one of the luxury apartment developed by Edgepoint Properties. The apartment is located at Medavakkkam, Chennai. 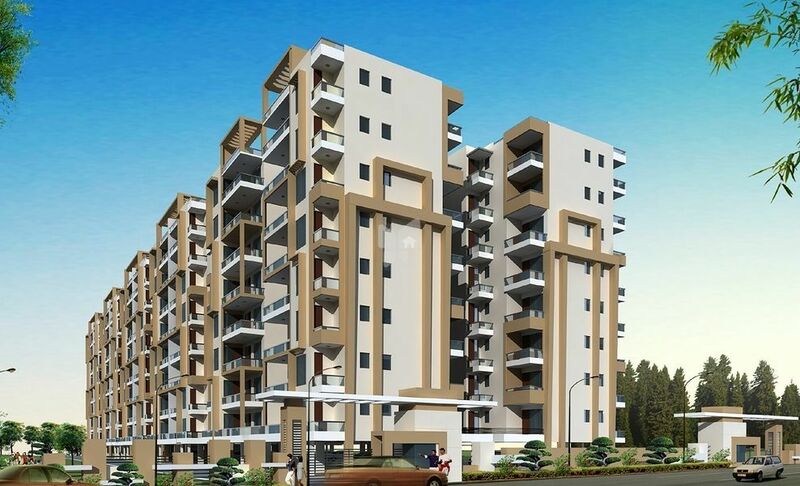 The project offers 1BHK , 2BHK and 3BHK apartments at very competitive and affordable price. It is well planned and is built with all modern amenities.